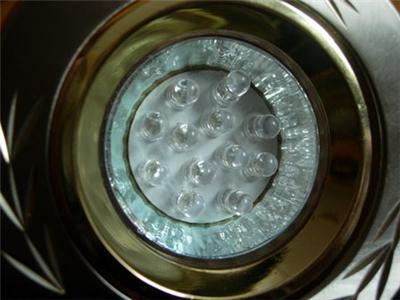 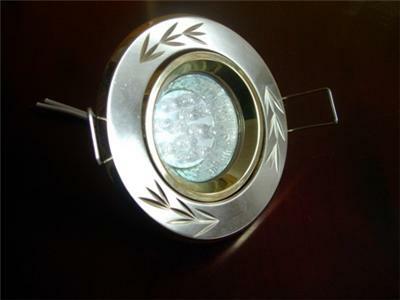 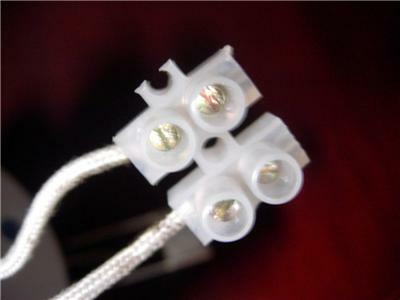 No blue moon LED or lunar LED in your lighting system? 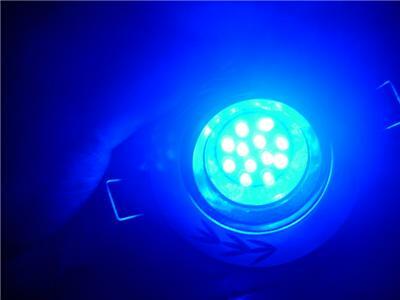 Don't want to pay $$$$ to buy another fixture just for the blue moon lunar LED? 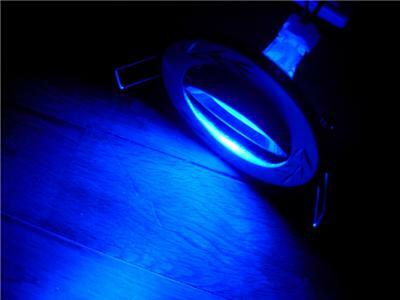 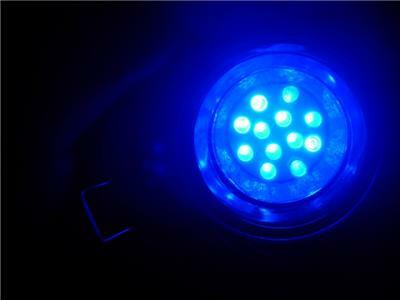 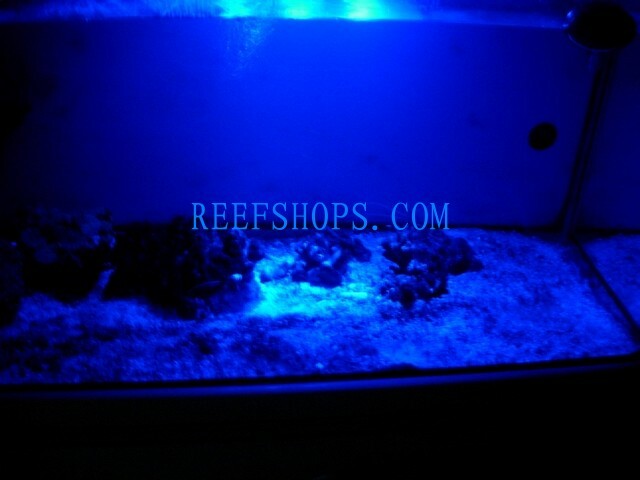 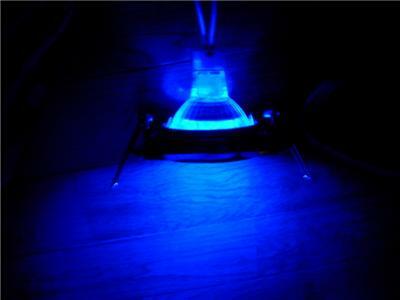 Now you can put a add on blue moon lunar LED into your aquarium!!! 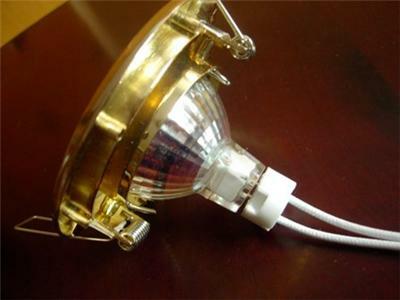 Just need a power cable to connect it with your AC power is ok.